The grande finale of the UK Southern Circuit was the RS Aero End of Seasons held at Lee on Solent SC on Saturday 11th November. 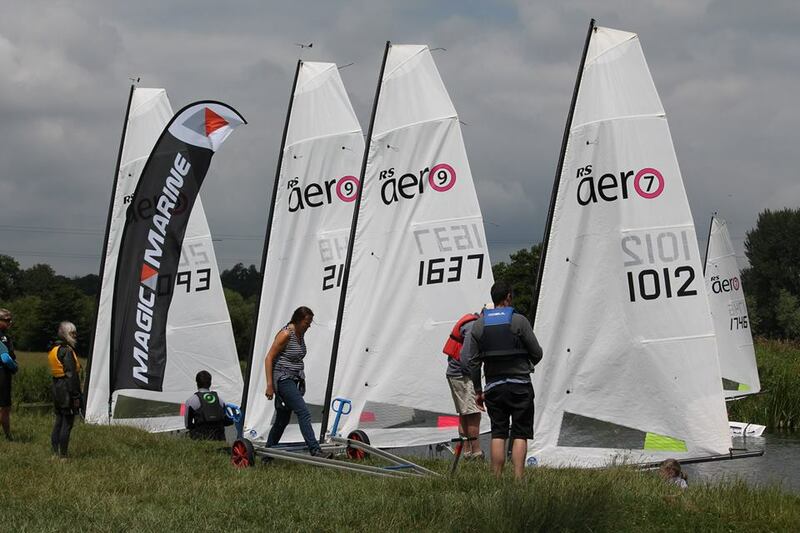 35 RS Aeros competed and with a variety of conditions through the day it proved to be a great end to the summer season! 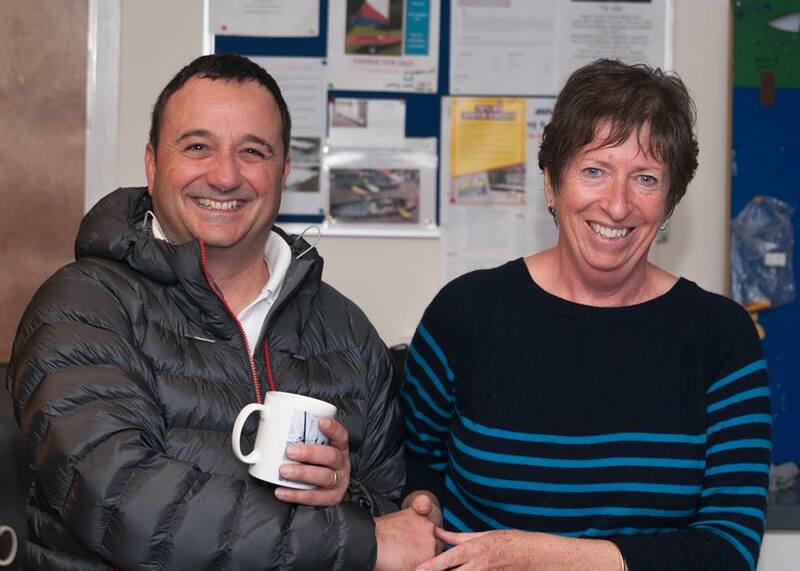 The prize giving for the annual series took place after racing at Lee-on-Solent. 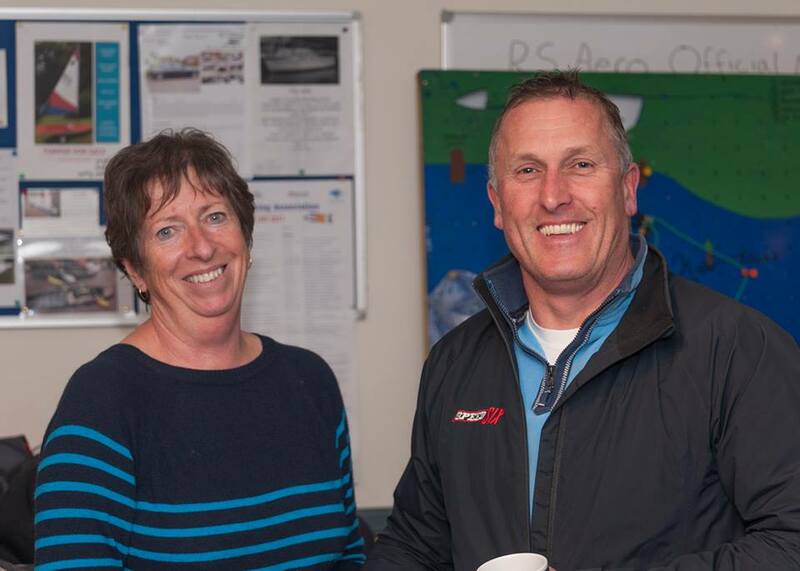 The series venues varied from sea, lake and river across Southern UK from Somerset to Kent and up to the Midlands, visiting both new and established RS Aero fleets. The policy for the 2017 calendar was to keep the larger events as 'stand alone' outside the Southern Circuit (i.e. the Southerns, Nationals & Inlands). After 9 events 109 RS Aeros had taken part in at least 1 event, without including the larger National events! The 9 events saw 5 different winners and it was great to see Youths (U19) winning three of the events with Tim Hire (Royal Lymington YC) winning both the Easterns at Downs and Chelmarsh to finish as top Youth in 3rd overall. Another Youth, Noah Rees (Torpoint Mosquito SC) won the battle of Papercourt. David Cherill (Broadwater SC) championed his home open on a tricky day in April and our World Champion Steve Cockerill (Stokes Bay SC) won the final event, the Lee on Solent End of Seasons. Ben Rolfe (Burghfield SC) had a consistent run of 2nds and 3rds on his score card to take 2nd overall whilst Peter Barton (Lymington Town SC) had four wins to capture 1st overall with a minimum score line. 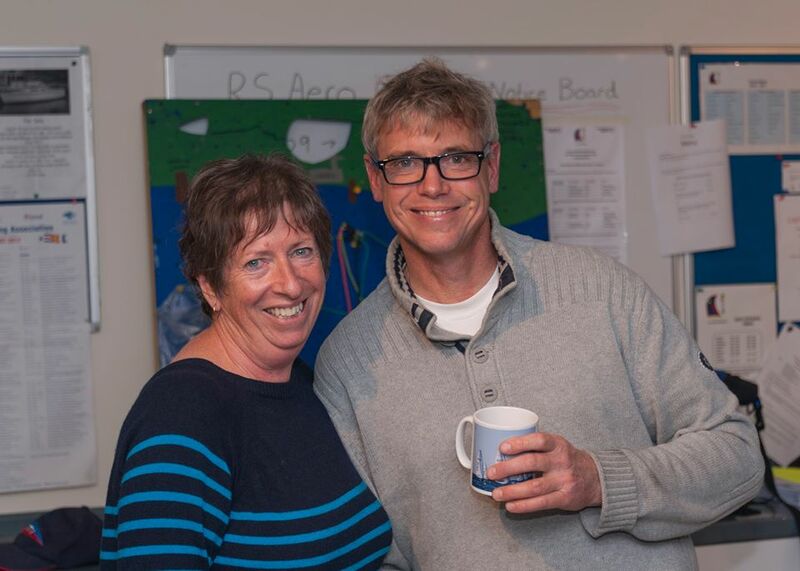 1st Master was Alan Markham (Upper Thames SC) in 7th. 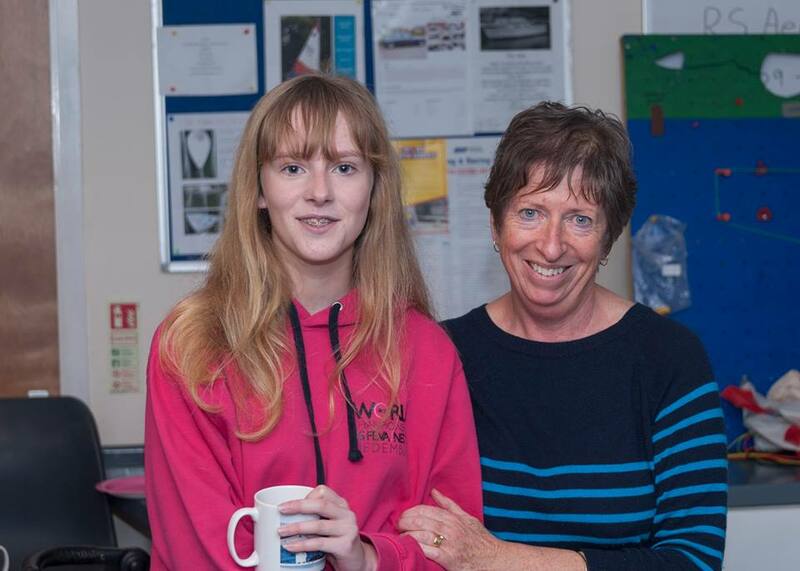 1st Lady, and 1st Lady Youth, was Alice Lucy (Rutland SC) in 8th overall. Leading those who only managed three events was Chris Jones (Sutton Bingham SC) with a 2,5,6 and the top sailor of those competing in just two events was Gareth Griffiths (Island Barn SC) showing a good average with a 2,3. 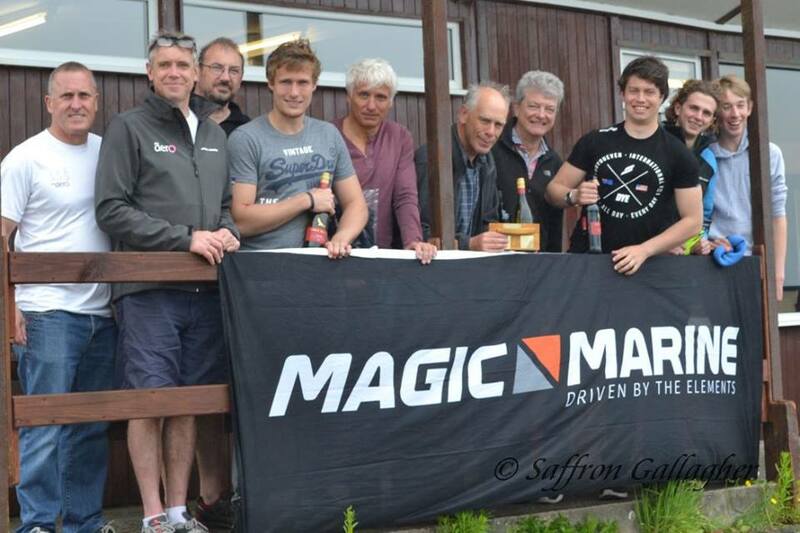 Thank you to Magic Marine for their generous support of the Circuit providing vouchers to the overall winners - just in time to get kitted up in time for winter! Check out the latest update on their technical gear HERE. The 2018 calendar is already evolving nicely! Before that we have a busy winter in the UK jammed with some of the most popular mixed class events and monthly Winter Training weekends. Full details of all UK events can be found on the UK EVENTS PAGE.